The Global Lottery Monitoring System for sports betting (GLMS) announced today the launch of a new cooperation with TXODDS. A strategic priority of the new GLMS Executive Committee has been the consolidation of operations through the acquisition of an analytical tool that has customizable functionalities to prevent, detect, and manage all possible irregular and suspicious betting patterns. The TXODDS-powered GLMS system will ensure high efficiency in monitoring of betting patterns.The announcement was made as part of a 2-day workshop in Paris that GLMS organised for its Members from 27 countries, to efficiently train its member data scientists and traders on the new system and ensure their full engagement and competent contribution to the new GLMS platform. 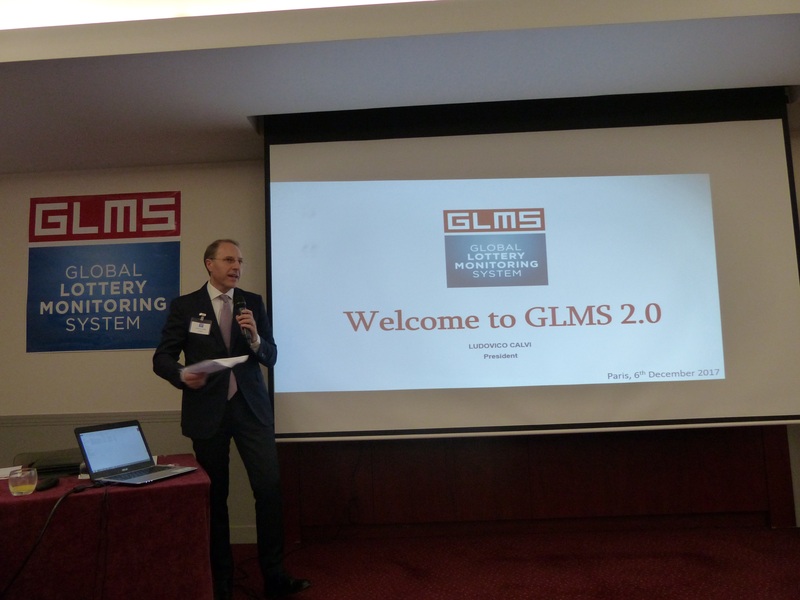 On this development, GLMS President, Ludovico Calvi commented: “The new GLMS system powered by TXODDS will enhance our operational efficiency and will add value to our well-established operational expertise. I am also pleased by the enthusiasm of our members to familiarise themselves with the new system and contribute to the success of our global commitment in the fight against match fixing, in the highest interest of the credibility of sport”.At the same time, the GLMS President announced the launch of the new operational hub in Hong Kong, which makes the GLMS monitoring operations really global. The new operational hub, which is the first of a series of hubs to be launched in other parts of the world, will further contribute to the accomplishment of the key mission for GLMS, and will make it ever more credible and effective to all its stakeholders, including the Council of Europe, the Group of Copenhagen, the Olympic and sport movement, and law enforcement authorities worldwide.Ludovico Calvi, stated further: “With the launch of the new operational hub in Hong Kong, GLMS becomes the first and only monitoring system with true global operations and local expertise, comprising sports betting operators from all parts of the globe. We will sustain and increase our determination to close partnerships with public and private stakeholders worldwide in an effort to effectively contribute to the on-going fight against match fixing, favouring the expansion of our hubs on other continents, leveraging on local expertise and intelligence gathering and contributing to the establishment – in cooperation with the Olympic and sport movement, the Council of Europe, Law Enforcement Agencies – of a general culture of Sport Integrity”.